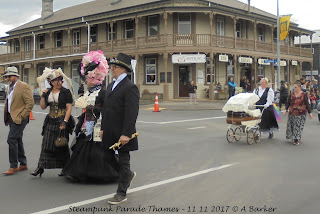 Well the town continues to rock, and with the influx of 'Victorian Dressed' people of all ages, you could easily imagine you had stepped back in time. 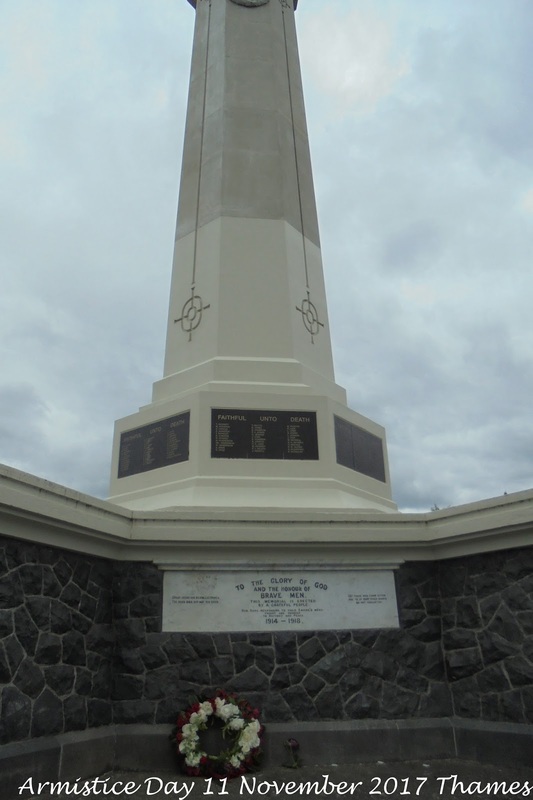 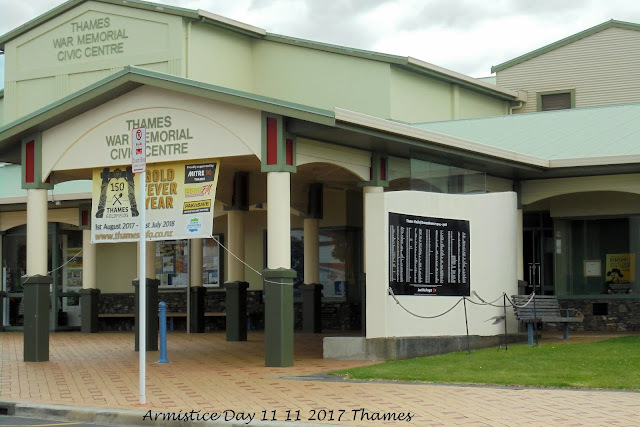 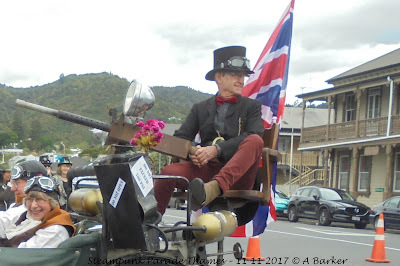 There was however one sad moment today...the Armistice Commemorations had been moved to the WWI Peace Memorial because of the Steam Punk activities. 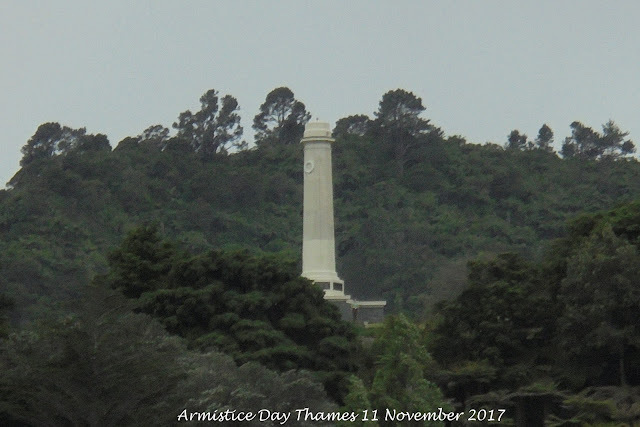 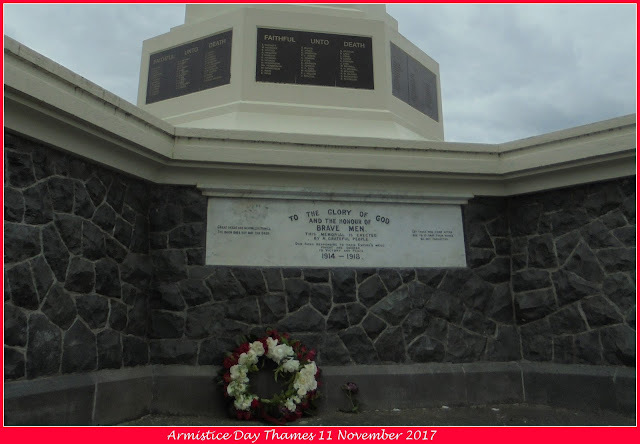 Which was fine in theory, but tinged with sadness when not even the usual 11am sounding of the town's fire siren took place...a small reminder to the town that yes it was indeed ARMISTICE DAY! 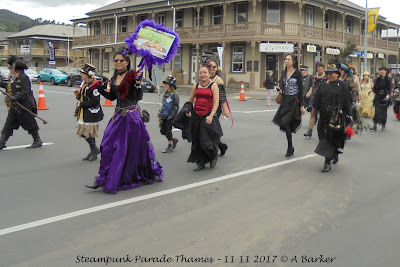 Now to the other event in the town. 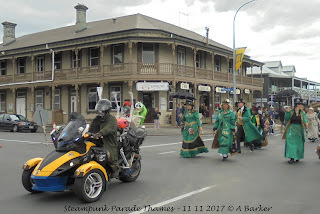 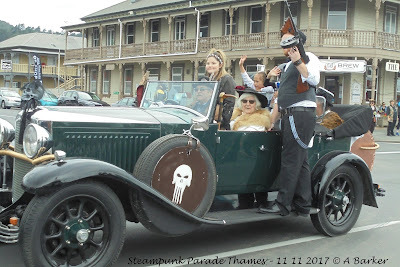 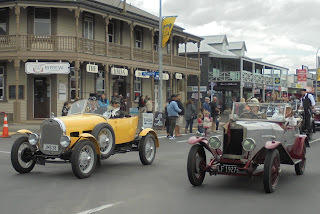 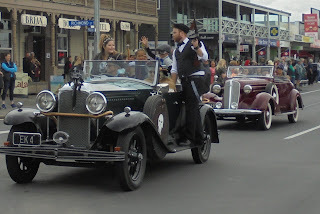 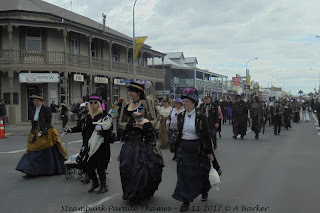 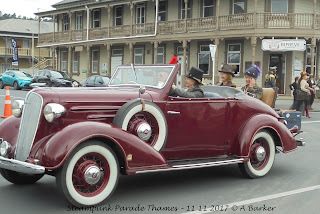 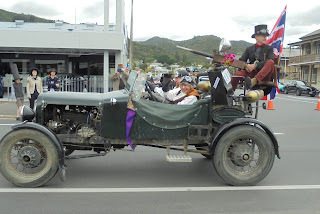 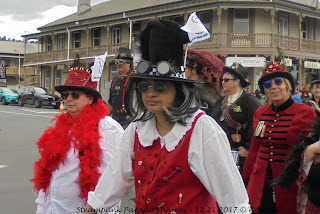 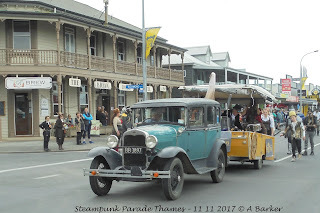 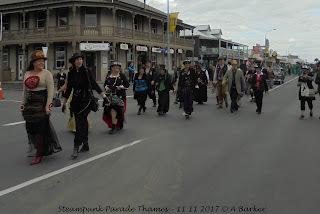 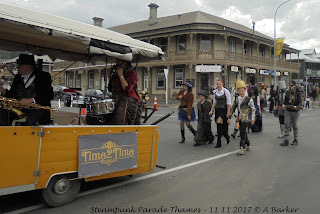 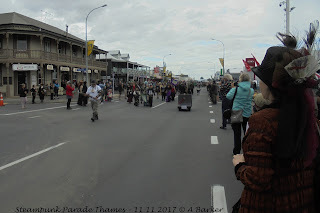 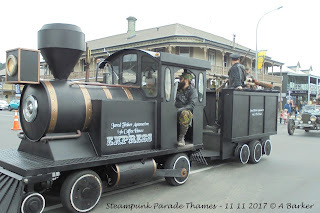 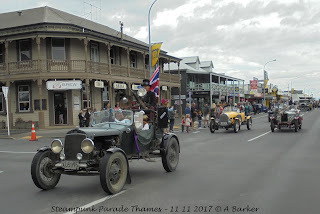 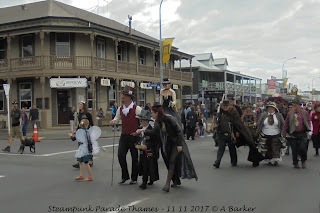 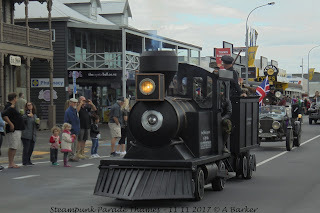 the following are photographs of the Steam Punk Parade.